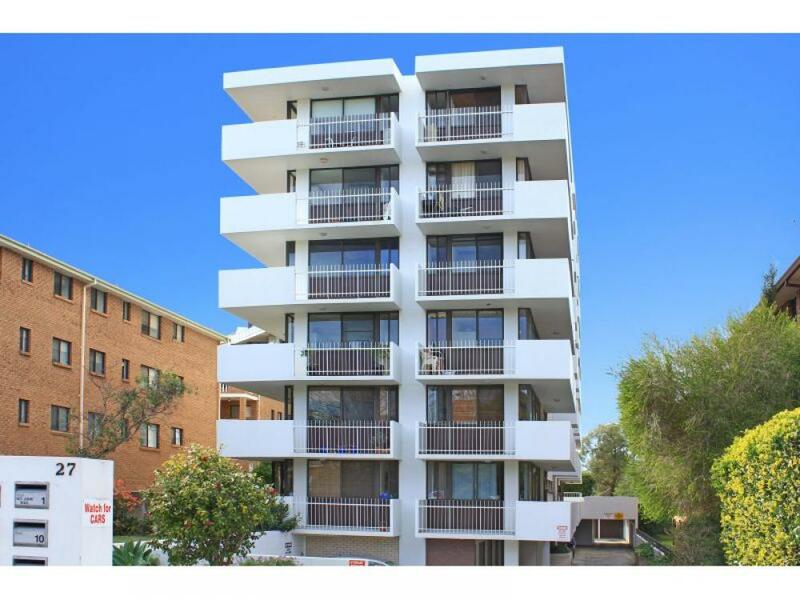 Investor Alert Tucked away in a well maintained block of units is this first floor, two bedroom unit with a desirable aspect and lots of natural light. 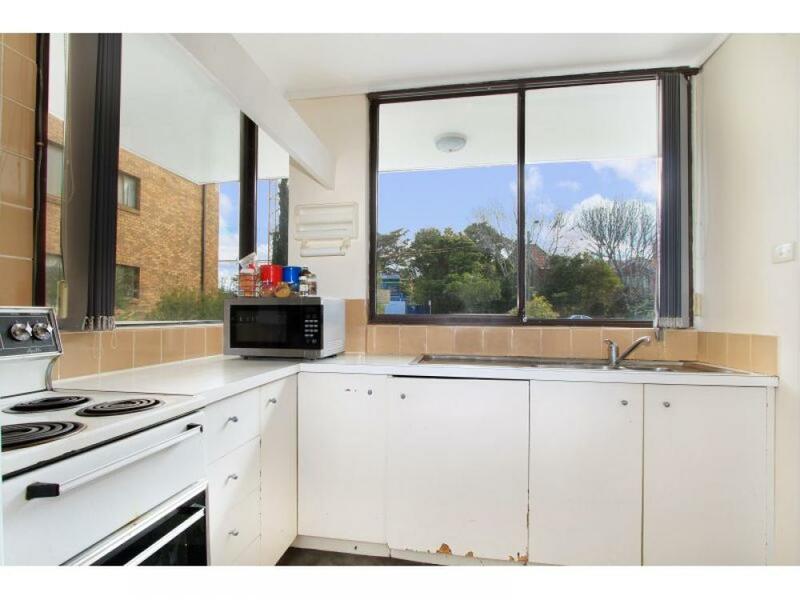 This unit is set well back from the street and features a terrific wrap-around balcony off the lounge which extends around the kitchen. 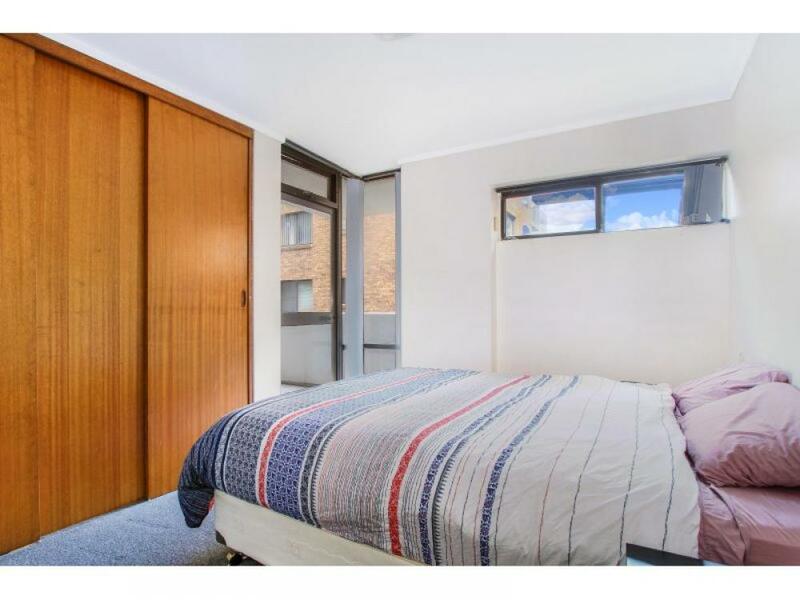 Main bedroom with built in wardrobe and a second balcony. Original bathroom with shower over bath and internal laundry which is conveniently located off the kitchen. Security intercom and a garage for the smaller car. 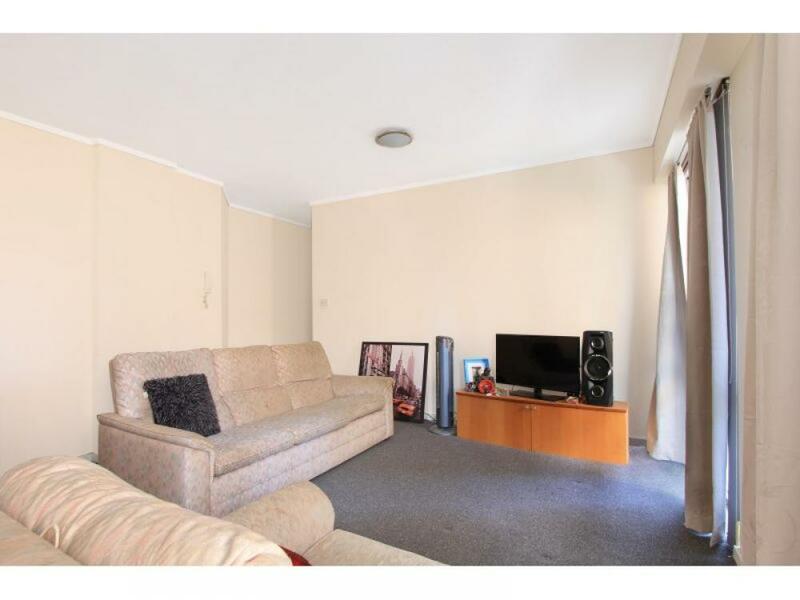 Short stroll to North Beach precinct, restaurants, cafes, schools and transport. Two blocks from the FREE Gong Shuttle bus which links the University of Wollongong to the city and the beach. Excellent tenant who would like to stay, currently paying $290 per week rent. Just so perfect for an investor.